Foundation pieced quilts, sometimes called paper pieced quilts, are made by sewing pieces of fabric onto a temporary or permanent foundation. Paper Piecing. It’s what I do. I play at crafts and I crochet to relax, but paper piecing is what motivates me, inspires me, and makes me want to keep creating. It’s addicting, frustrating, and incredibly rewarding. 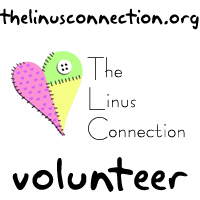 I love to design, to piece, and, when I get the opportunity, help others learn, too. I hope you enjoy it as much as I do! Print Waiting for Rain, the pattern used in the video above. 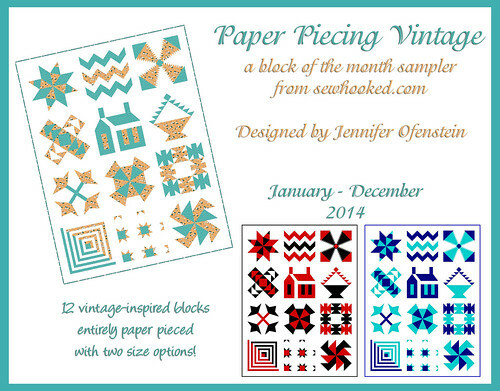 Complete paper piecing tutorial to save or print, just $3! Mary Ellen’s Best Press – use sparingly if the paper is still attached to your block or you will end up with a soggy mess! Black & Decker Classic Iron – my favorite iron! I use it without steam to press when piecing. I also like the Hamilton Beach Retro Iron. It’s nice and simple and gets the job done. Easily enlarge & reduce paper pieced patterns with this simple tutorial! Electric Quilt 8 – (also called EQ8) for-purchase quilt design software, my design software of choice. 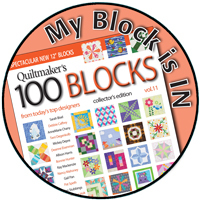 Quilt Assistant – Free Quilt Design Software (please read the user agreement carefully, this software is for sharing free patterns only). My review of Quilt Assistant. Inkscape – An Open Source vector graphics editor, with capabilities similar to Illustrator, CorelDraw, or Xara X, using the W3C standard Scalable Vector Graphics (SVG) file format. Excellent for designing embroidery designs. GIMP – GIMP is the GNU Image Manipulation Program. It is a freely distributed piece of software for such tasks as photo retouching, image composition, and image authoring. Great for editing. LibreOffice – Open Source office software includes Writer, the word processor, Calc, the spreadsheet application, Impress, the presentation engine, Draw, drawing and flowcharting application, Base, database and database frontend, and Math for editing mathematics. My Etsy Shop for signed copies of magazines I’ve been published in. 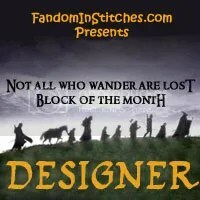 The Project of Doom – A Block of the Week Harry Potter Mystery Quilt (also archived here on Sewhooked and here on Fandom In Stitches. Use 100% cotton, good quality quilting fabric. Almost all Sewhooked patterns have a 1/4″ seam allowance. Most block patterns will finish 5″ (5 1/2″ unfinished). A Note to International Visitors – The patterns on Sewhooked are formatted for the standard paper size in the United States. U.S. A4, is 8.5″ x 11″ while the ISO A4 is 210 × 297mm or 8.3″ × 11.7″. You might occasionally find that a pattern designed by a U.S. designer such as myself won’t quite fit on a sheet of paper. There are a couple of options to get around this problem. If your printer format allows it, you may also wish to print the pattern over multiple pages. You can use larger paper, ISO A3, for example. If neither of these is an option for you, use “scale to fit” in your PDF options. Please note that if the pattern size is reduced, you will need to add a small border to the block for it to be the proper finished size. All Sewhooked patterns are mirror images. The image will be correct AFTER you piece it. Blue lines on older patterns indicate inside seams. Colors used on patterns are just a guide for fabric placement, the selection is up to you. You can always print in grayscale. Leave the paper attached to the block until you sew it in its final place, whether it be a quilt, purse, etc. That will keep the bias edges from stretching. These are multi-part patterns. Accuracy is very important. If you’re new to paper piecing, just take your time and practice, practice, practice! 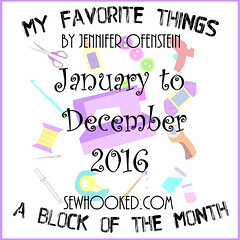 Suggested uses… quilts (of course! ), handbags, banners, pillows, totes… use your imagination! 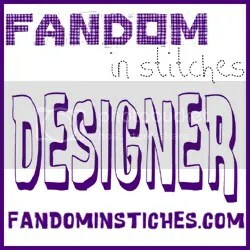 (c) respective designers as listed on individual patterns, websites, etc. Hi there! 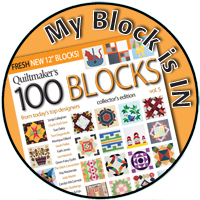 While I don’t have any New York Beauty blocks of my own design (the ones you’ve seen here are from a class I teach using an Alex Anderson book), you can find some really great free NYB patterns online. There are quite a few over at Ulas’ website. There are also several here that are designed by Donna Duquette. Are you looking for any baked good in specific? Muffins, cookies, pies, that sort of thing? How do you store your projects so you can easily pick them up, take them with you and work on them? I’m a big fan of plastic shoe boxes and zip top bags for in-progress projects. I don’t usually paper piece on the go, but if I’m taking a project to work on somewhere other than home, I bag it up with all it’s parts before heading out. I’m making a paper pieced Shoemakers Puzzle, but when I got to put the block together the center doesn’t match right. Not sure what I’m doing wrong. Could you please help. Any suggestions would be appriciated. Whenever I match up the units of a block, I like to use a pin to find each corresponding corner. For a block like Shoemaker’s Puzzle, I’d match from the point in the center. You can see more images on my paper piecing tutorial page. 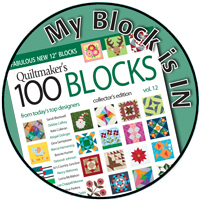 Hi Jen, Attended the Tucson Quilters Guild 34th Annual Quilt Show. 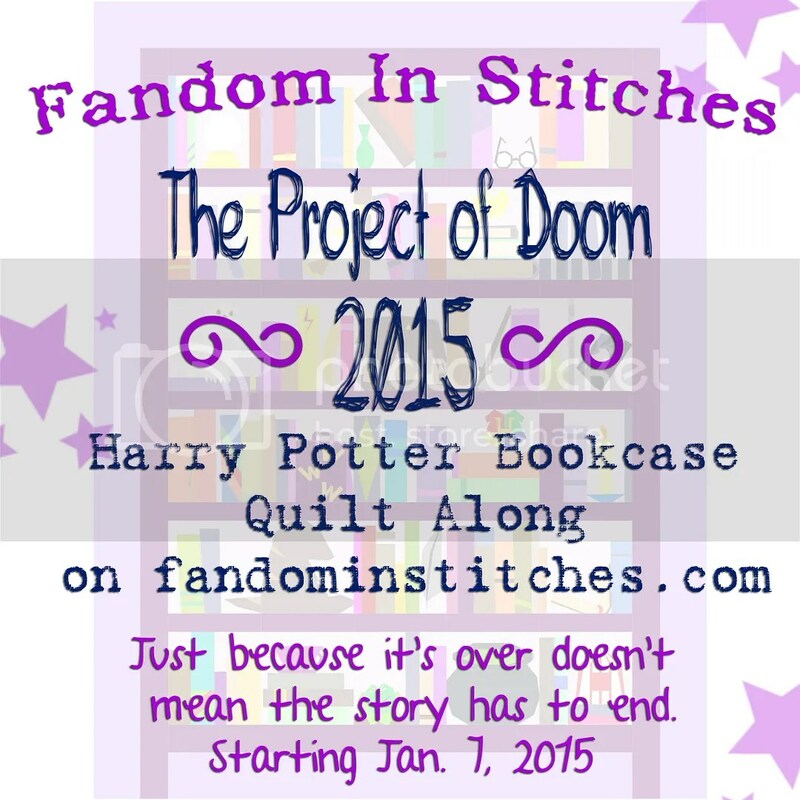 A HARRY’S BOOKCASE quilt was entered. It was not the complete PROJECT OF DOOM. Your name was on the tag discribing the quilt. The quiter was Karen Porter. Your work is now in Tucson AZ. That is wonderful to hear! 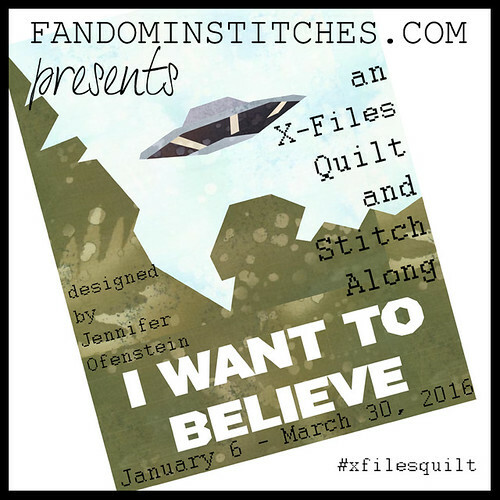 I hope I get to see photos of the quilt at the show. Do you do requests? I would like something Pittsburgh Steelers and UNC if possible. Lots of us Steeler fans in NC. Thank you so much. While I can’t personally vouche for the download site, I had absolutely no problem with my download or the software itself and I know multiple other people that also use it with no problem whatsoever. If you have anti-virus software, you can check and make sure it’s set to scan your downloads just to make sure. EQ is much more complex software than Quilt Assistant doing a whole variety of things. 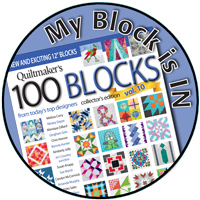 EQ is for designing blocks as well as entire quilts, applique and much more and where QA is free, EQ runs about $200 for the software. It was a business investment for me, and I use it all the time, so it was worth it for me. I would very much recommend doing some research to make sure EQ would be right for you. I’m in the market for a new all in one printer can anyone recommend one that prints well on thin paper my Epson Artison 835 won’t feed the paper and jams. 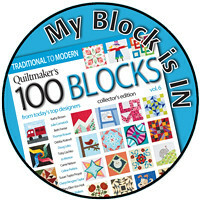 I am looking for patterns for New York Beauty Quilt blocks. Any suggested sites? There are quite a few individual free ones floating around out there. My best suggestion is to google “free new york beauty pattern” and see what you come with. This site has quite a few and this is a good basic pattern. Good luck! I’ve been using Quilt Assistant for a few months now, and while it gets the job done, I’m getting frustrated that I can’t change the output font or place the patterns on the print layout. This makes the cleanup process SO LONG, because I’ve got to redo all the text and re-place the pieces within a document. 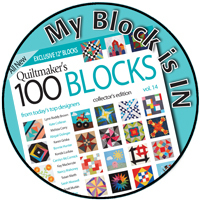 I have been thinking about getting EQ7 but I was wondering if you could tell me if you can do these things when outputting a PP pattern from EQ7: use any font, (I already found you can move the pattern pieces around in the print layout), and when it needs to cut up a pattern to fit multiple pages does it do it any better than Quilt Assistant? Thanks!!! You can do these things in EQ. When prepping to print, you can print with or without numbering and you can change the font. You can also move around or delete pieces so they are placed where you want them. Sometimes I use both softwares and export files from QA to EQ to complete. I don’t like the way either software numbers, etc., print patterns without numbering from EQ to a PDF and then number them myself in Photoshop. It’s a little tedious, but then the patterns look exactly the way I want. Hope that helps! The entire look of your web site is wonderful, as smartly as the content! I started this paper pieced project several years ago from a magazine and now I cannot find the pattern again. I have half of the project paper pieced, but need the photo so I can see where all the pieces go. it is called Holiday with Family and shows a large farmhouse with smoke coming from the chimney — large sleigh drawn by a couple of horses on the snow. If anyone has the name of the magazine where it came from, perhaps I can then find it online. Would appreciate it. I am having a hard time with the Giraffe 2012 paper pieced pattern. Is there a trick to putting the pieces together? Are there two colors of the shading. Maybe I didn’t get all the instructions or information. Should I get the old version? I’ve made several quilts that are batiks on black. If you can share the link of what you’re seeing, I’ll do my best to help you out. I love your site. Thank you for all the patterns. Do you have any idea where I could find any golf themed paper pieced patterns? Thanks, Brenda! Unfortunately, I do not. None of the designers I’m aware of have created any golf themed patterns. Good luck with your search! Can you email me the details at sewhooked@gmail.com? I am not currently taking commissions, but I might be able to put you in touch with someone that can help. I hope I can ask this question here…loved your paper piecing tutorial, always referring to that, and all your tutorials for that matter. You “turned me on” to paper piecing, and it has become my favorite method. 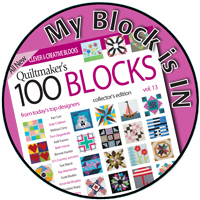 I wonder if you could do a tutorial on free motion quilting. Once the quilts are basted, what comes next before the binding. While I do free motion quilt, I definitely don’t claim expert status. What I will do is give you links to some of my favorite tutorials. I hope that helps! I especially enjoy Amy Johnson’s videos. 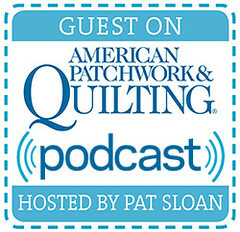 They tend to be short and cover and to the point and she covers a lot of fmq topics. Love the Waiting for Rain pattern, and foundation piecing can certainly be addicting! We did a post http://www.quiltingfocus.com/2015/04/foundation-paper-piecing-made-easy on Foundation Paper Piecing with a short…ish tutorial on paper piercing 😉 check it out, and happy quilting! 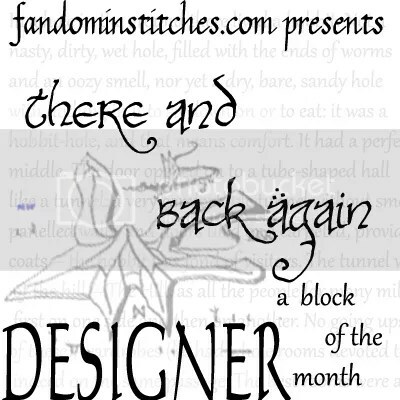 I love making the paper pieced blocks, especially the fandom patterns. My question is how to quilt them after putting them together. It seems that quilting on top of the patterns would change them and detract from the pictures. 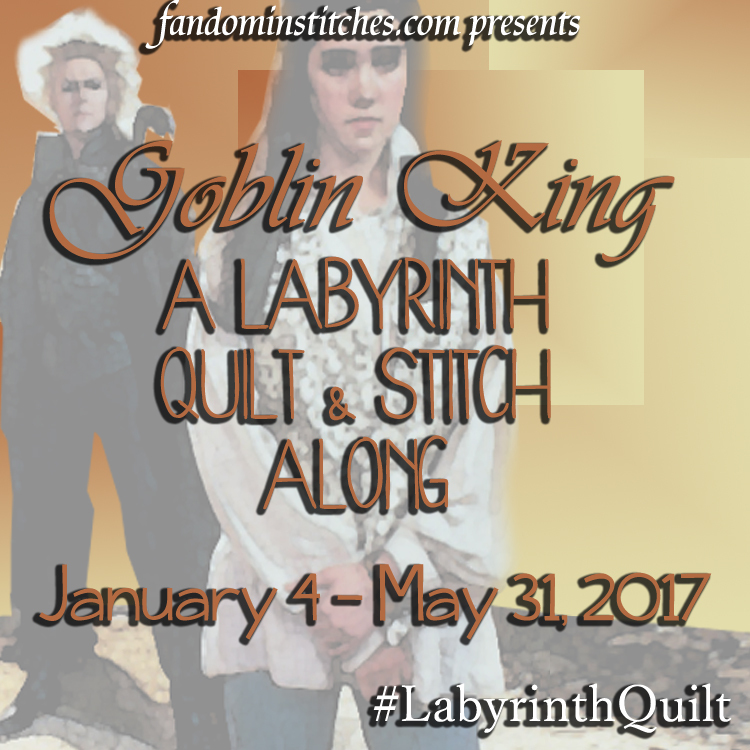 I have quilted my fandom quilts in a variety of ways. Some of them are free-motion quilted with outlines, sometimes stitch-in-the-ditch. I’ve even used a neutral thread and done an all over quilt job right on top of the blocks. How I decide to quilt really depends on what it is that I’m quilting. 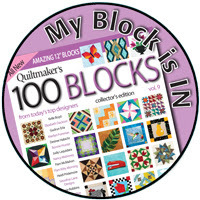 My favorite way is free motion quilting around and inside the blocks. Is there a particular project you’re working on that you’re thinking about? I’m working on the Dr. Seuss blocks, The largest ones are 12 inches one at least one side, so I’m enlarging the smaller ones to that size.I’m waiting to finish everything before deciding on the layout. I have seen several of the POD quilts with a folded map and another with Luna’s glasses. 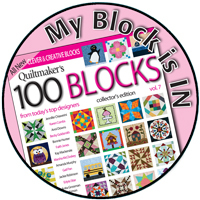 I cannot find these particular blocks. Can you guide me of where I might find these blocks. Thank you for this quilt. It excites and inspires me. I am a little new to paper pieceing, but understand the process. I have used regular printer paper, reynolds freezer paper, tracing paper and carol doaks foundation paper. the Carol Doak product gave the best outcome, but in all cases when I remove the paper, the thread from my seams is visible. 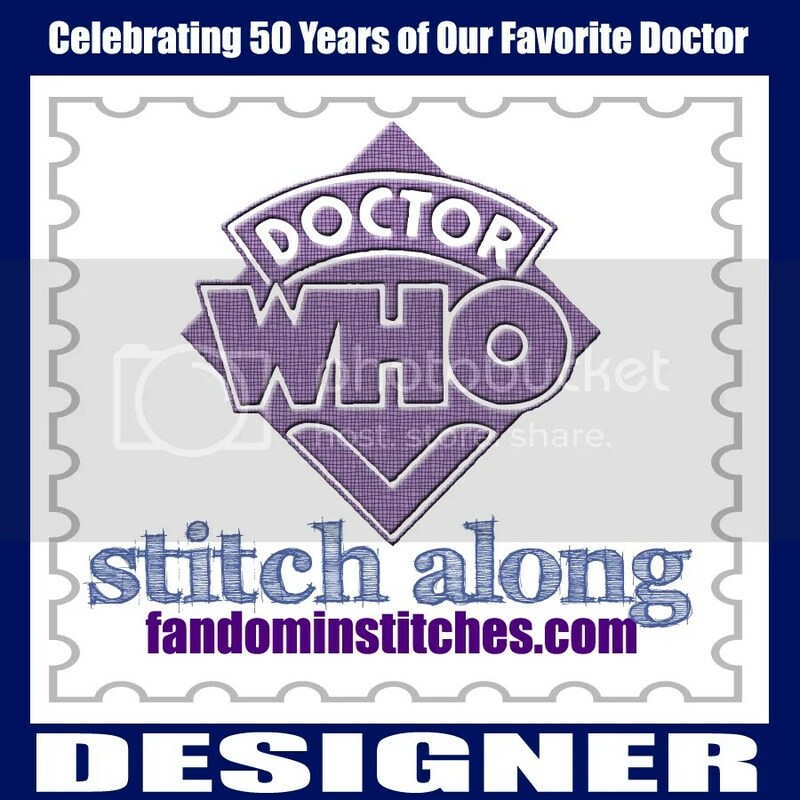 I don’t feel like I am tugging hard when I remove the paper, I’ve used sharp and universal needles, and have a stitch length of about 18-20 stitches per inch. Any suggestions? P.S. 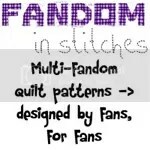 I love the fandom in stitches site! It sounds like you’ve covered all of your bases. The only other thing I can suggest is that it could be thread thickness. You might try a lighter weight thread specifically for piecing. Aurifil is a popular choice, but there are a number of brands available depending on your own tastes. I have a Mac and none of the quilt programs will work on my computer. I have found Quilt Pro for macs. Have you or anyone else used it before? I can’t find a free program like the Quilt Assistant for Mac either. I have heard that Electric Quilt now supports Mac, but I don’t know about any free software. Sorry I can’t be more helpful. I will look into it! thanks!